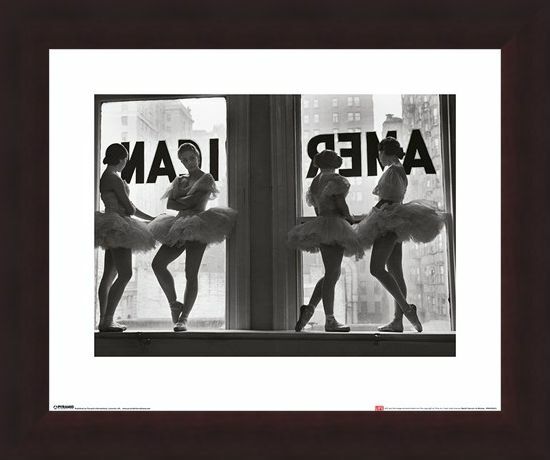 As any seasoned dancer will know, ballet training is seriously hard work, so take a well deserved rest and watch the people on the street below, with these four students from the New York School Of Ballet. 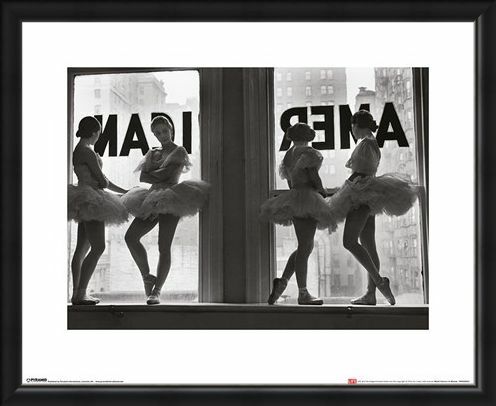 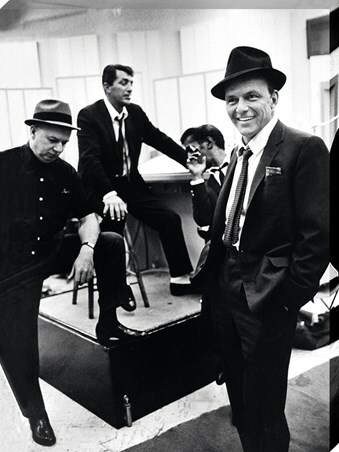 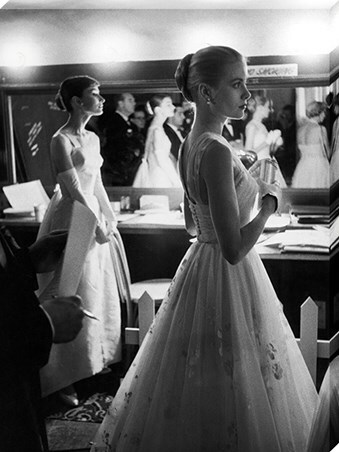 Captured by Time Life photographer, Alfred Eisenstaedt, in 1936 this striking print has stood the test of time and will look sensational in any home or dance studio for many years to some! 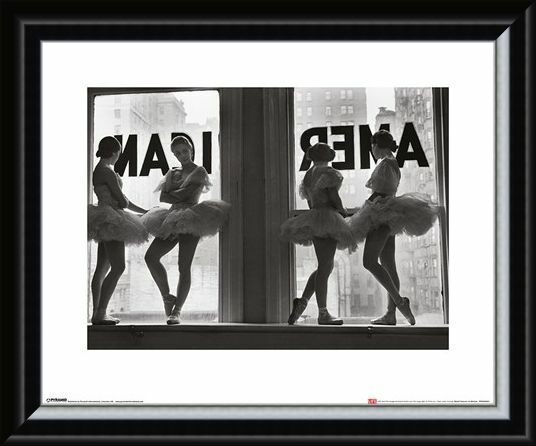 High quality, framed Ballet Dancers in Window, Time Life mini print with a bespoke frame by our custom framing service.